UN peacekeepers failed to protect civilians in Sudan’s Darfur region, even when they were shot in front of them, a former UN spokeswoman has said. Aicha el Basri told the BBC UN chief Ban Ki-moon was part of a “conspiracy of silence” about the conflict. She said she resigned last year because she “felt ashamed to be a spokesperson for a mission that lies”. Responding, a UN official said the mission was doing a “brave” job and reported “faithfully on what we know”. “Yes, there have been incidents, some of them dramatic, some of them shocking. Every one of them has been investigated to the best of our ability,” UN peacekeeping head Herve Ladsous told the BBC. 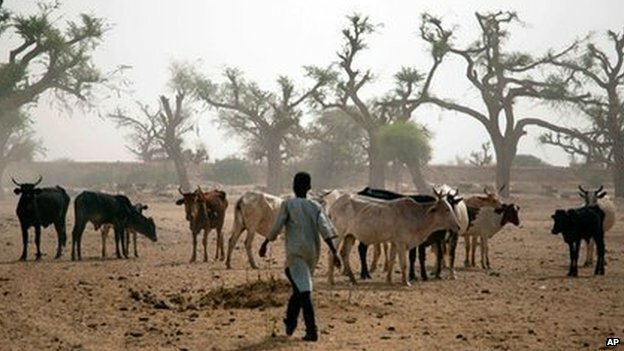 The UN has about 19,000 troops in Darfur, which has been hit by conflict since 2003. In a BBC Focus on Africa interview, Ms Basri said she had decided to speak out after the UN ignored her appeals for an investigation into its operations in Darfur. “In many circumstances, the civilians were shot in front of Unamid [the UN force in Darfur],” she said. In one instance last September, peacekeepers “watched” the pro-government Janjaweed militia group carry out an assault on civilians travelling in a truck, but did not intervene, Ms Basri said. Troops also took photographs of the assault, but “never reported it”, she added. “The conspiracy of silence was much larger than Unamid. It extended all the way to Ban Ki-moon,” Ms Basri said. 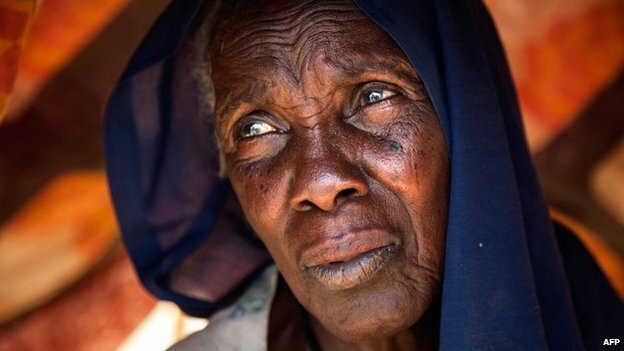 Mr Ban had failed to mention in reports released about the conflict in Darfur that government forces had bombed villages 106 times in 2012, she added. The UN Security Council was involved in a “cynical farce” and “pretending” that it was concerned about the conflict, Ms Basri said. “The mission does not even have a helicopter to monitor an area that is as big as France,” she added. She said she resigned about a year ago after she issued a statement that was not true. “I felt ashamed to be a spokesperson for a mission that lies, that can’t protect civilians, that can’t stop lying about it,” Ms Basri told Focus on Africa. Mr Ladsous said the UN force was operating in a “very difficult environment” because of the large number of armed groups and bandits in Darfur. Co-operation from the Sudanese government had also been “spotty”, Mr Ladsous said. A strategic review had been carried out to tackle the problems the UN was facing in Darfur. “Our duty is to respond frankly and faithfully on what we know has happened but in many cases we can’t identify with certainty who was responsible,” he added. About two million people have been displaced by the fighting in Darfur since 2003, when rebels took up arms against the government. Last month, the UN said there had been an upsurge in violence, with about 50,000 people displaced since the end of February. Much of the violence was between rival Arab groups, although rebel and government forces were also involved, correspondents say. The International Criminal Court (ICC) has issued an arrest warrant for Sudan’s President Omar al-Bashir, accusing him of genocide in Darfur. He denies the allegation and says the court is a tool of Western powers.